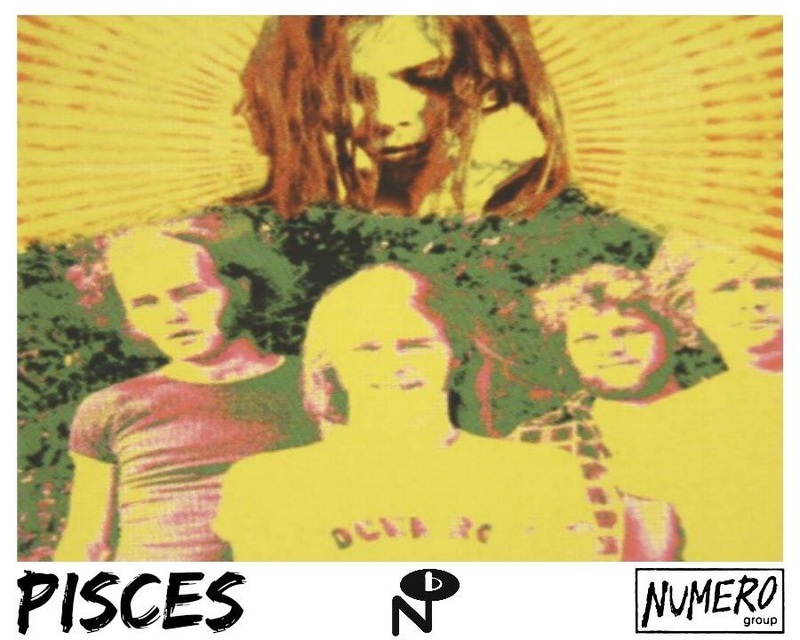 Straight outta Rockford, IL Pisces a cool loose affiliation of musicians who traversed the wild terrain of '60's Psychedelic Rock. Exploring diverse sounds in their recording studio but never sounding like carpet beggars. 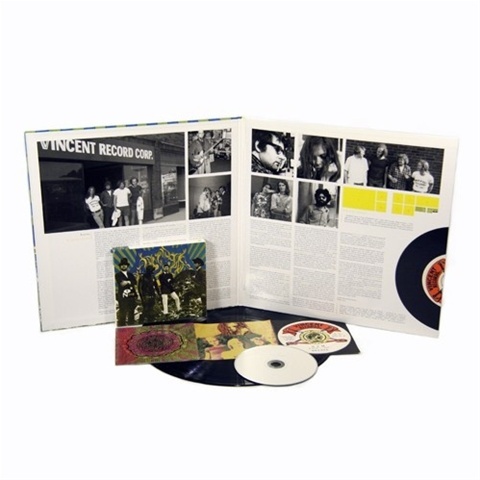 Comprised of dynamic, churning percussion, woozy electronic textures. 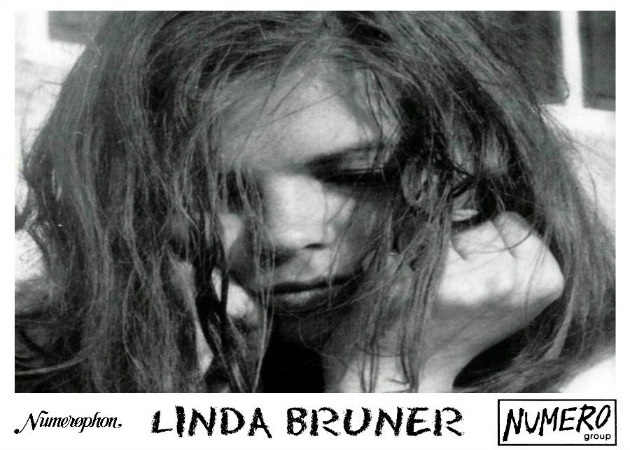 Found sound samples, and little bit of Joni, Joplin and Slick from vocalist Linda bruner. This is a jubilant album (Pisces~A Lovely Sight) of fuzzed out virtuoso musicianship and forgotten gems.